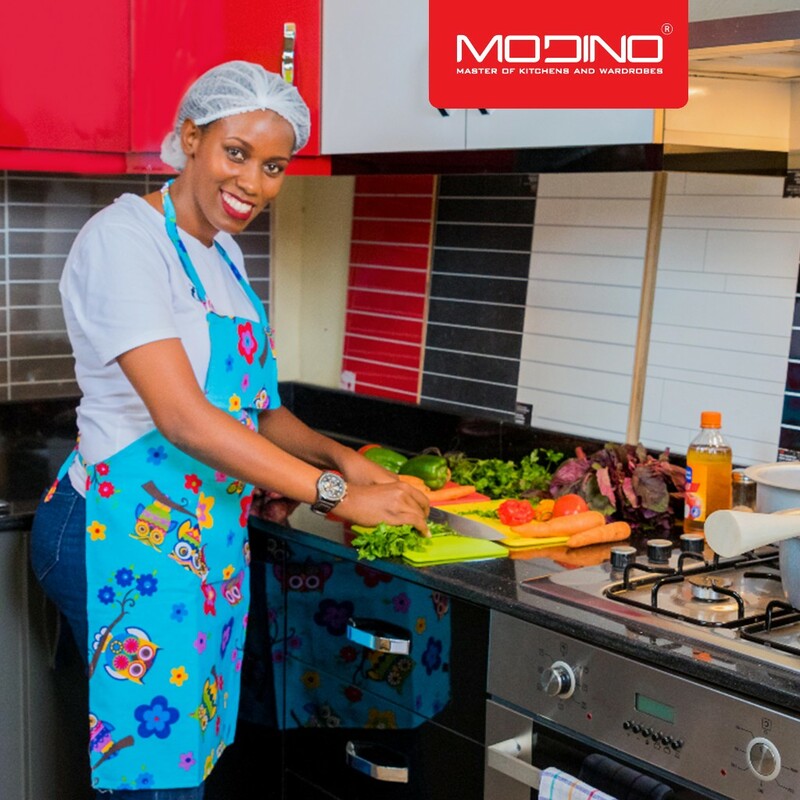 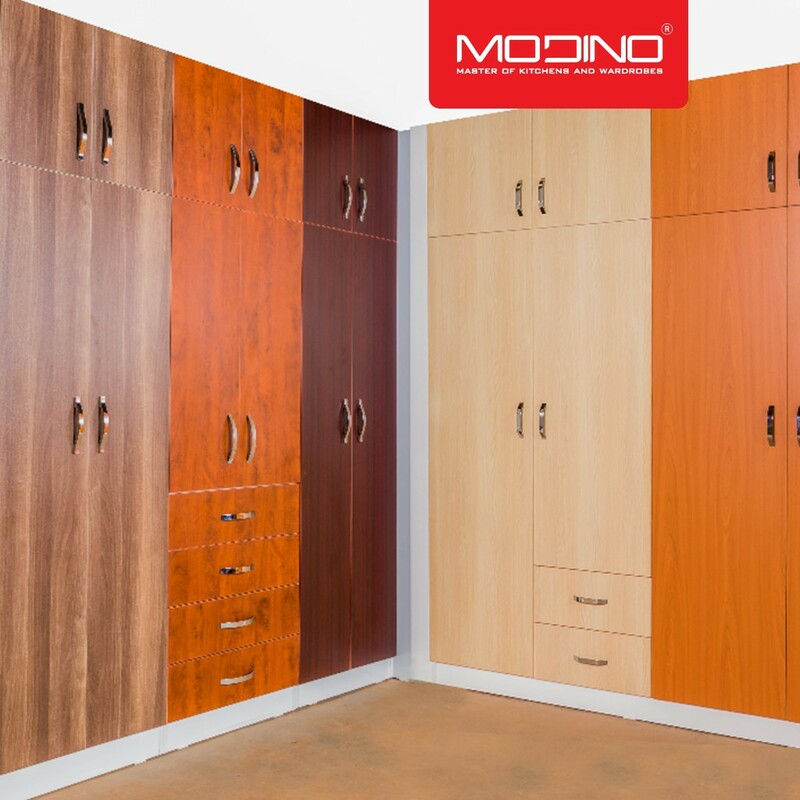 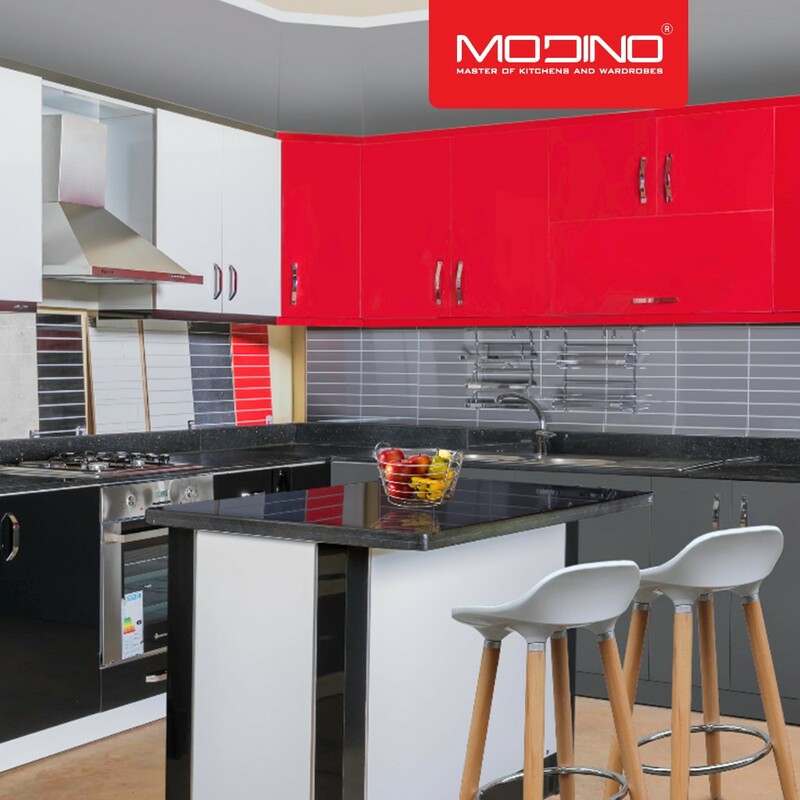 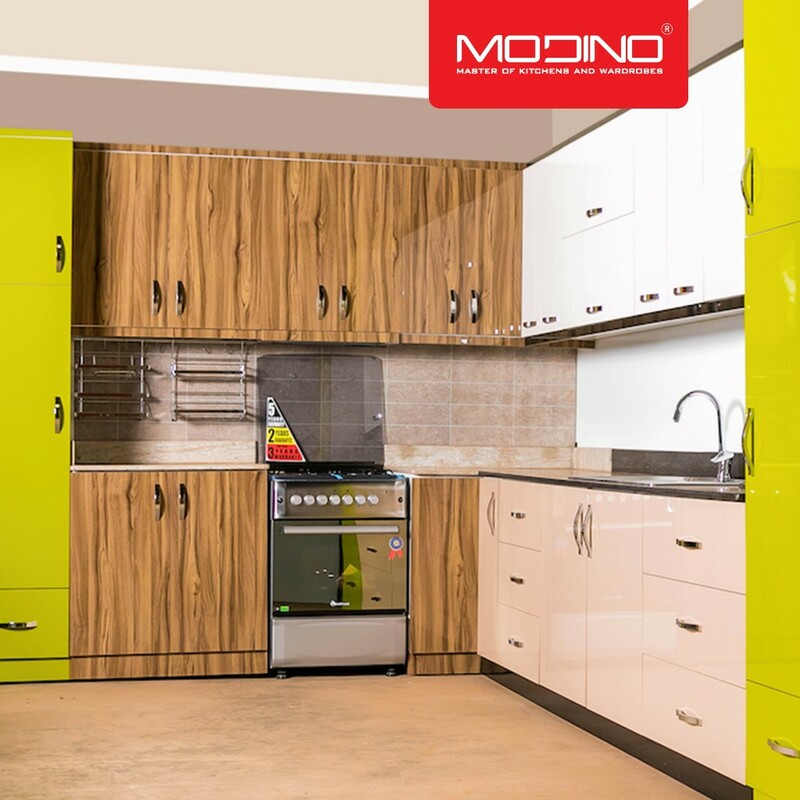 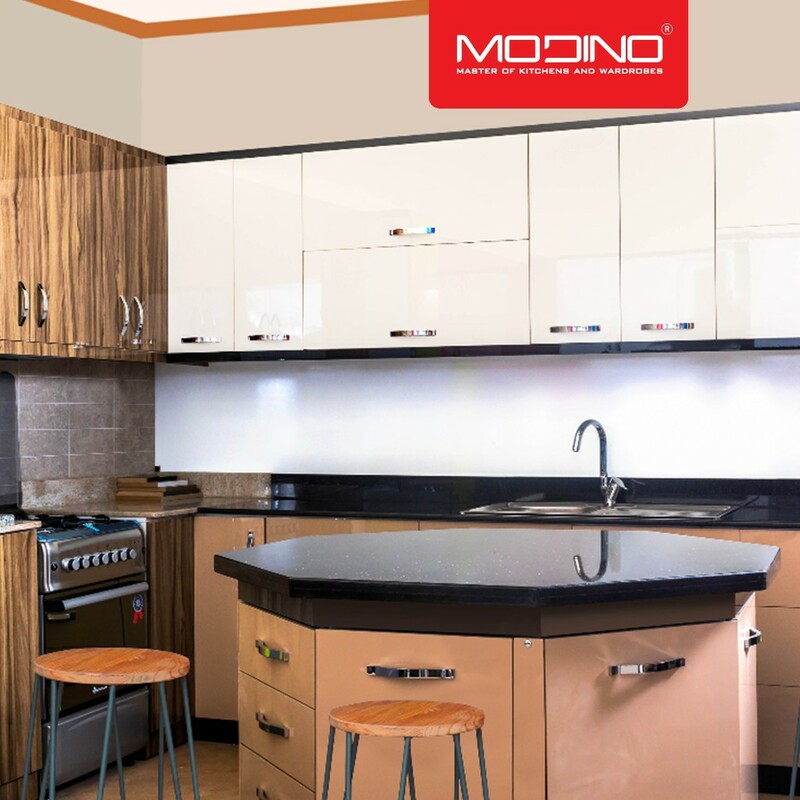 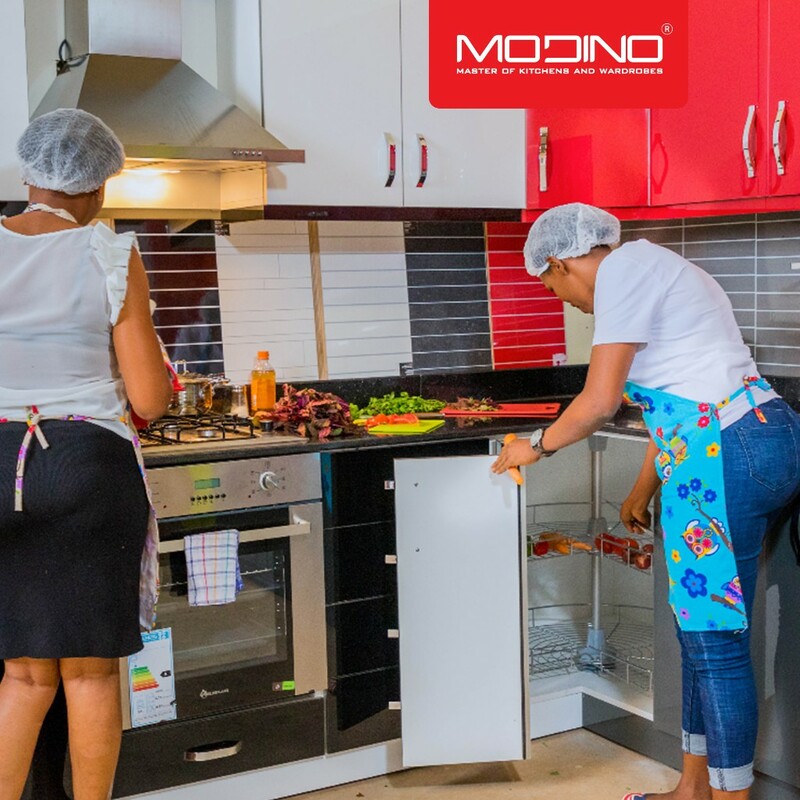 Modino furniture is proudly Ugandan made and owned. 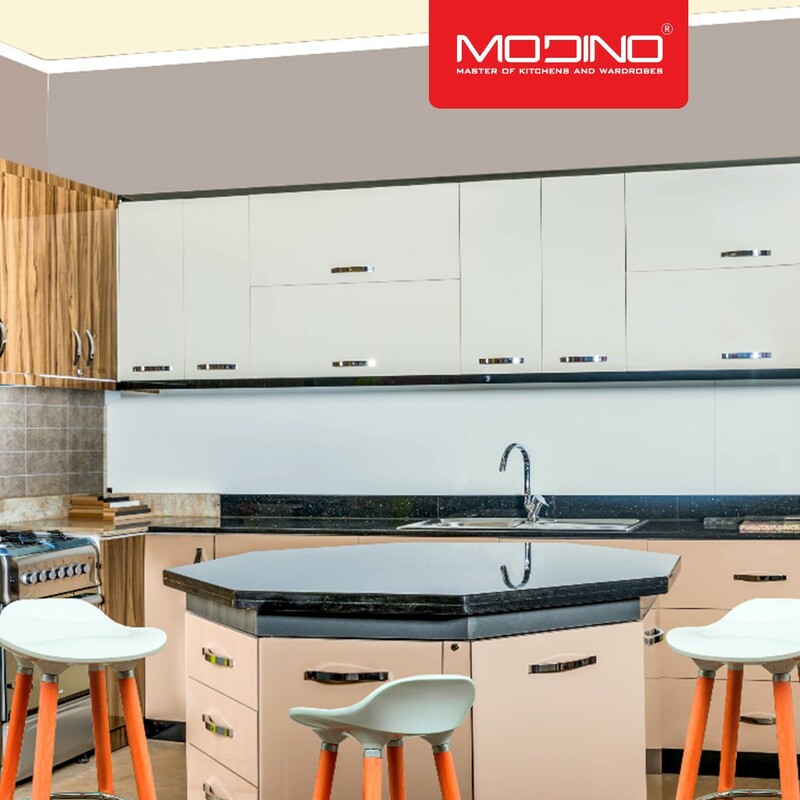 Our professional European designers and manufacturers are highly experienced and provide a complete customized service to ensure you get exactly what you’re seeking. 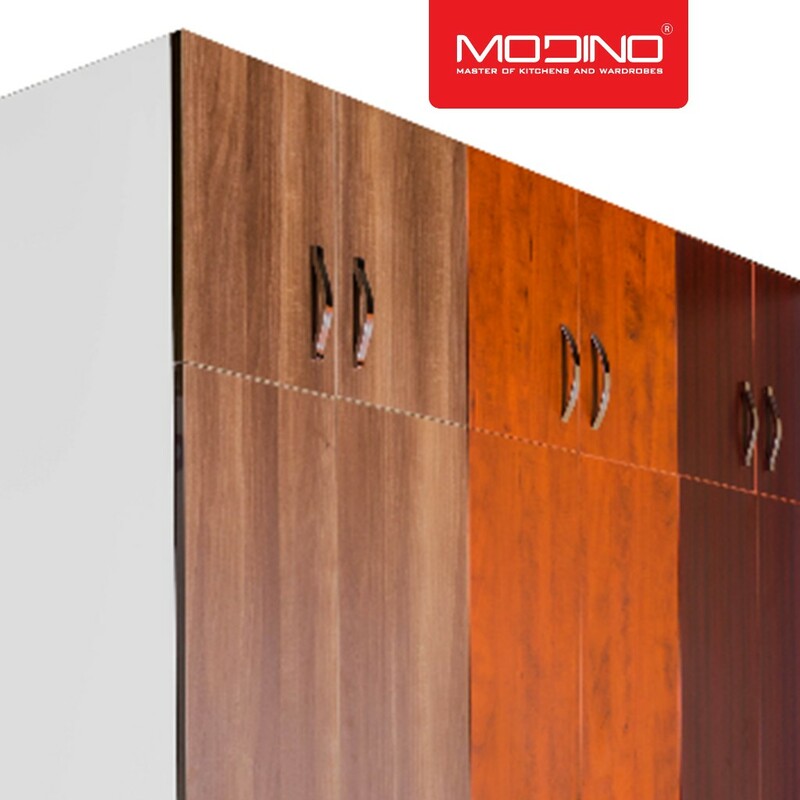 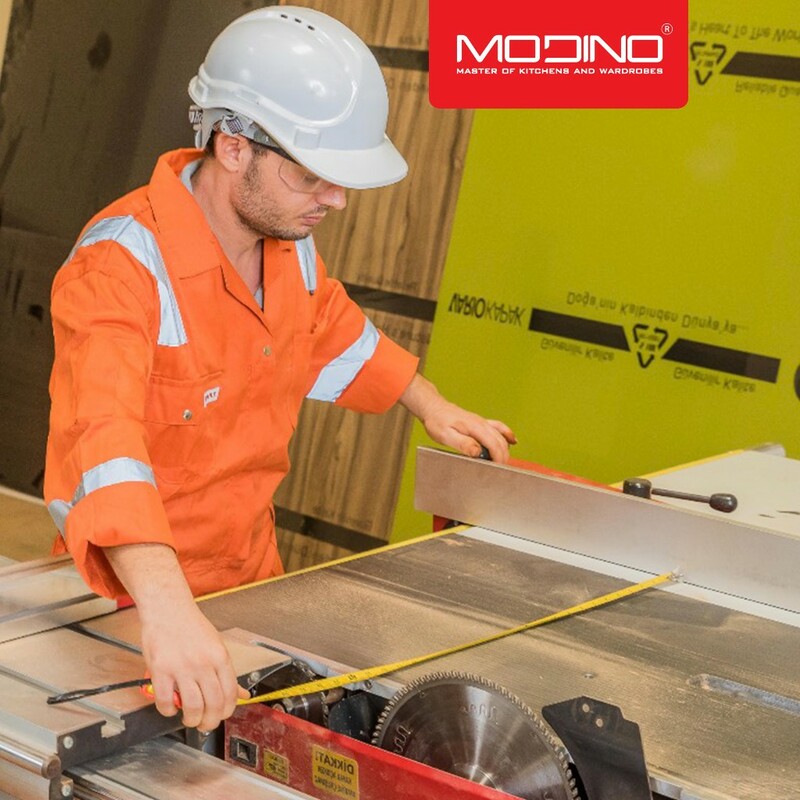 We use only the finest quality materials, sourced from Europe. 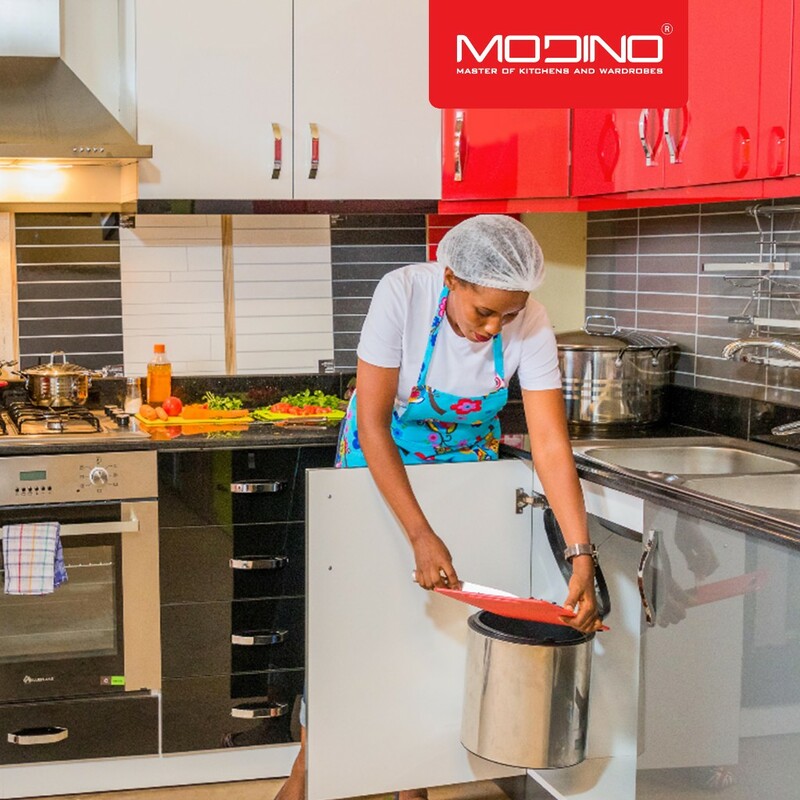 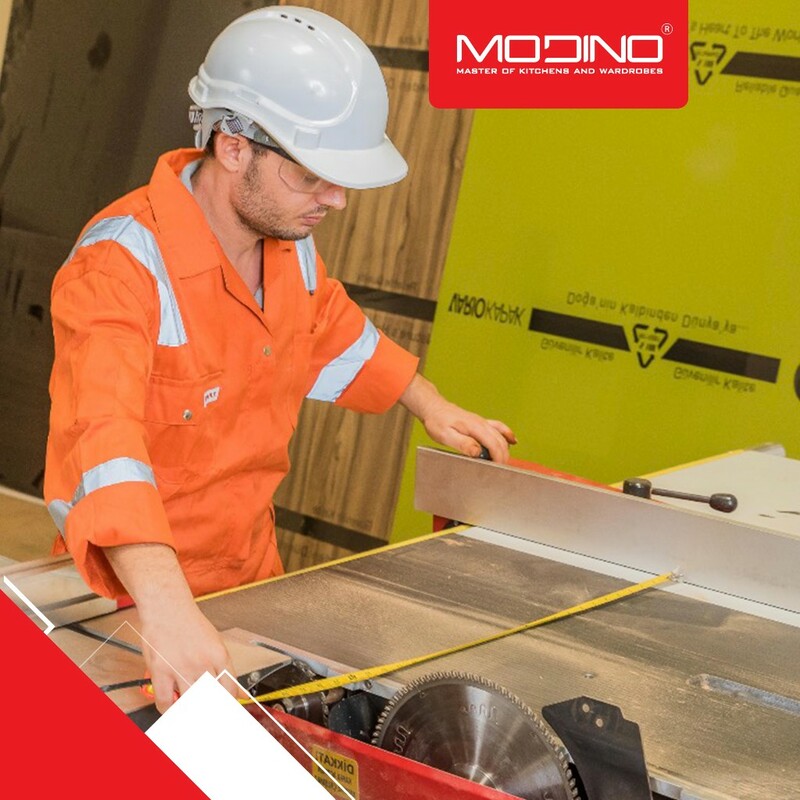 And we offer quality on our workmanship and materials, so you can be confident that your new investment will truly stand the test of time.